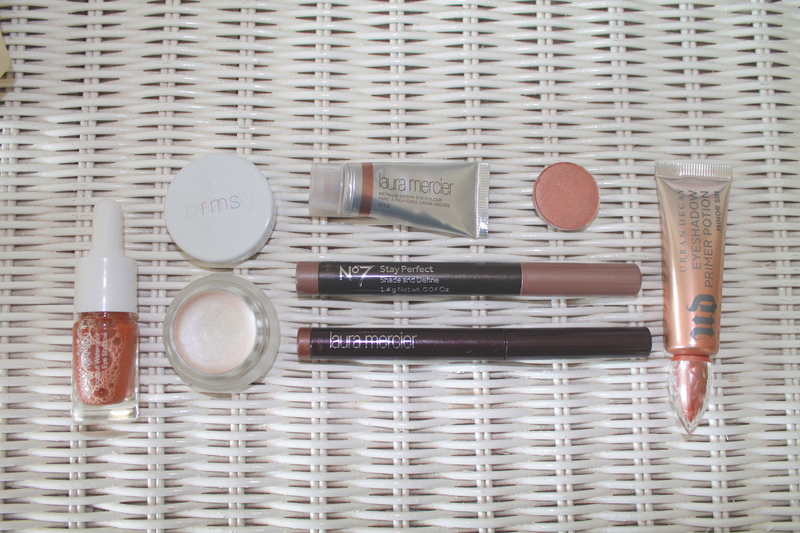 so your girl here is a bit of a makeup collector…and never-user. this little sale is less about making money (though it would be nice) and more about sending these beautiful items off to better homes where they will actually be used. all items have been sanitized and cleaned, and most were swatched only. prices listed do not include shipping charges. i will calculate shipping charges upon receipt of your email, depending on how many items you are purchasing, etc. i will use any shipping method you are interested in! // i tried to get photos as true to color as possible. 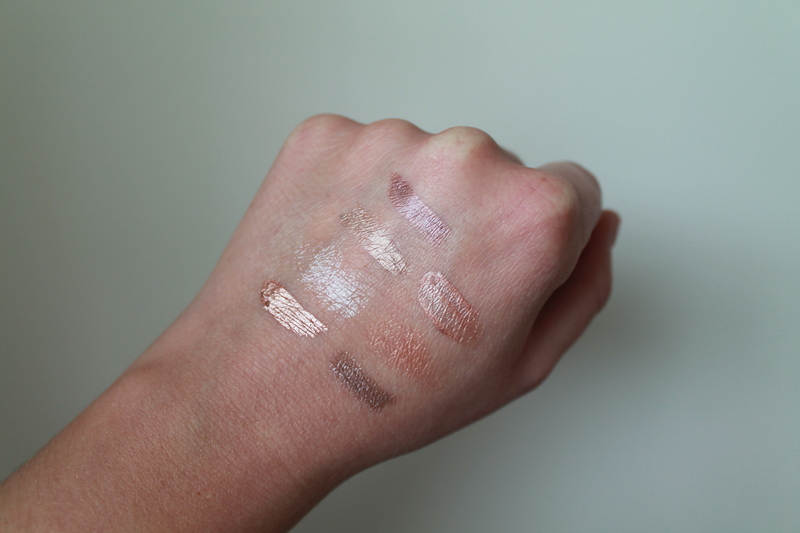 let me know if you have questions or research online for true swatches! thanks! as i’m sure you could imagine, i love brown shadows. i feel they really suit my fair skin, brown hair, and brown eyes, and there’s no makeup look i love more than a simple but smudgy eye look. and don’t even get me started on how good a shimmery brown shadow looks with a good tan and freckles. oh summer, where are you?! urban decay naked basics 2 palette: i got the original naked basics palette and liked it, but didn’t feel like the colors suited me. and then urban decay came out with the basics 2, and it was love at first sight. the basics 2 is everything i wanted the first one to be and more. perfect for when you need something matte in the crease, something light all over, something dark all over…i could go on forever. sonia kashuk eye couture matte palette (eye on neutral 02): an amazing dupe for the viseart matte palette! 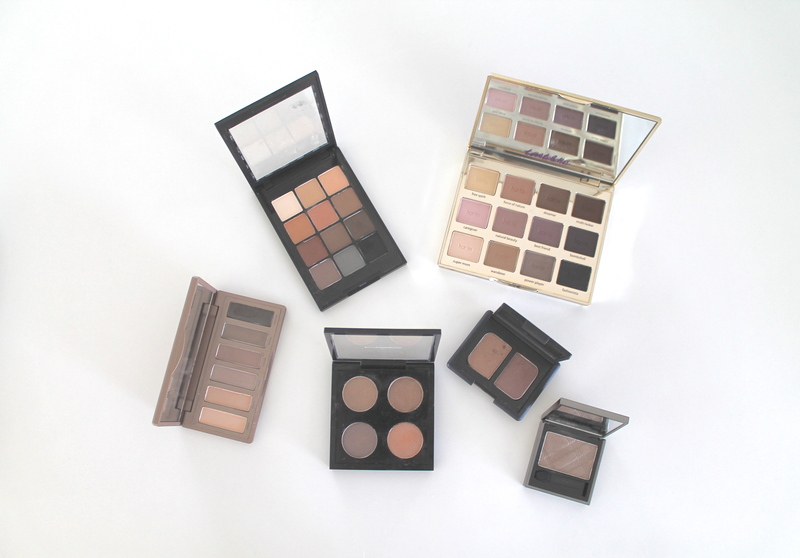 i love the shades in this; there is something for everyone and for every look. it’s such a great basic palette to have and i love the variety in the shades, from warm to cool tones, and a little bit of reddy browns thrown in as well. tarte tartelette palette: i absolutely adore this palette. i’ve mentioned it before but i had to mention it again. if i had to purchase one matte palette, this would be it. the shades are gorgeous and the pigmentation is wonderful. i love the range of purples and pinks, but the brown shades really stand out for me. nars duo in kalahari: a beautiful duo of taupe, goldeny browns. these don’t have the best pigmentation, but i still love the colors. 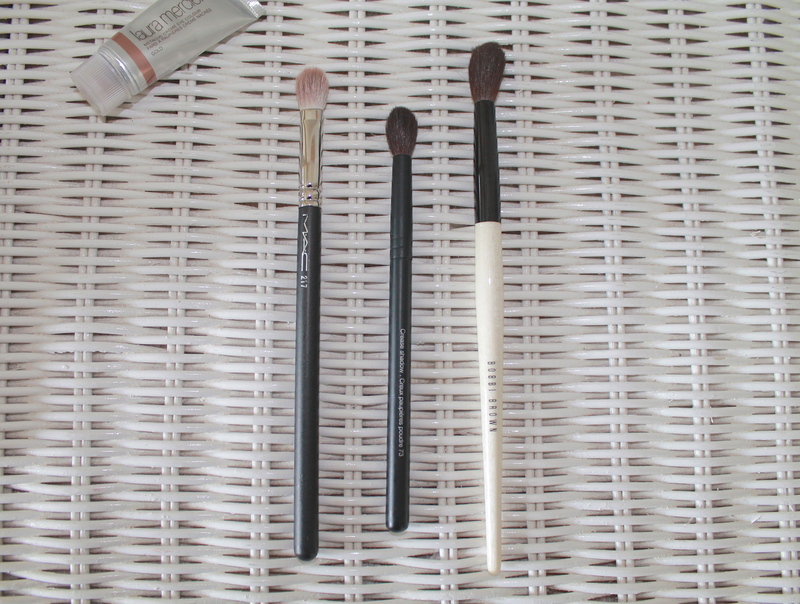 they provide a nice, light wash of color with a hint of shimmer, while still remaining neutral. not the most amazing shadows, but i still wanted to include since the colors really are beautiful. burberry wet and dry eyeshadow in pale barley: i spent a lot of time searching for the original sheer eyeshadow in pale barley before discovering that this line was discontinued. thankfully burberry released this shade in the new wet & dry formulation and i snapped it up as soon as i could! so beautiful, so perfect, so wonderful. it’s all i can say. i really treasure this one. it’s what i wanted the nars kalahari to be. my mac quad: oh this little baby. i can proudly say this was my first mac purchase besides my brushes. i was always so intimidated by mac stores that i never wanted to go in, but after studying up via youtube and beauty blogs on the shades i wanted, i bit the beautiful and got my first quad. and let me tell you, it was not scary. don’t be intimidated like i was! anyways, the shades i have here are (moving clockwise from the top left) patina, woodwinked, all that glitters, and satin taupe. gorgeous. i really wanted to add these classic shades to my collection before venturing out and i’m so glad that i started with these four. can’t wait to get more!